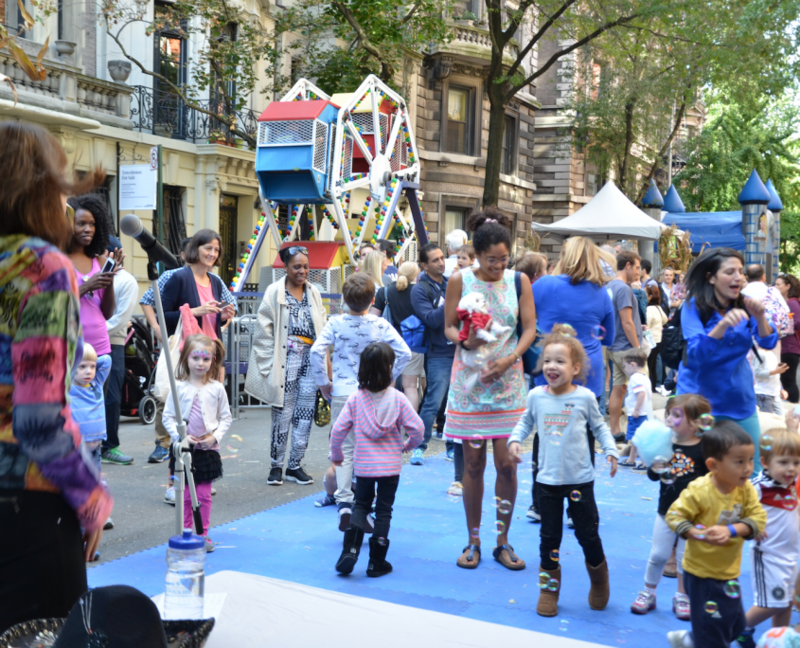 Join us on Saturday, October 13, 2018 from 11:00 a.m. to 3:00 p.m. on West 92nd Street between West End Avenue and Riverside Drive for fun, food, and live music! Rain or Shine! 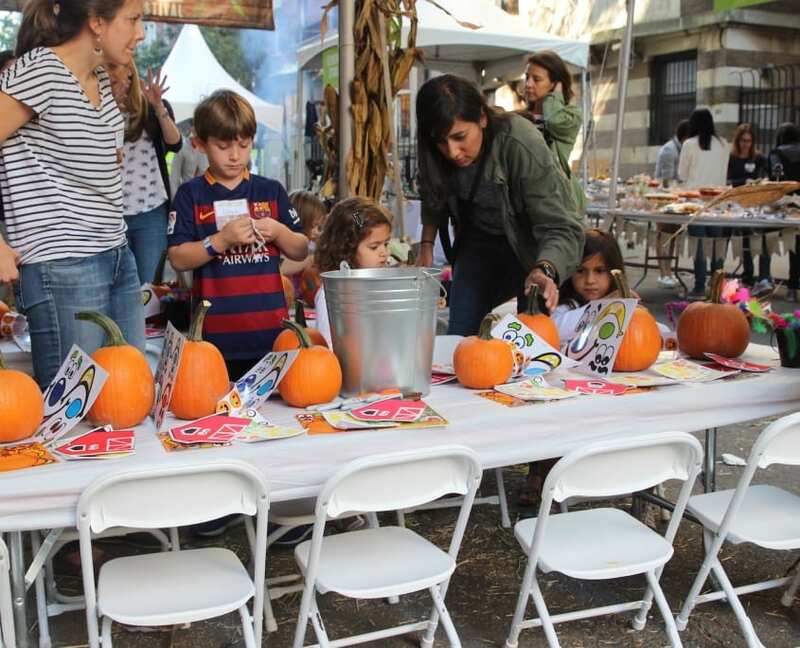 We can’t wait to welcome you and your family to the 5th Annual Fall Festival block party. Prospective families are welcome to attend. 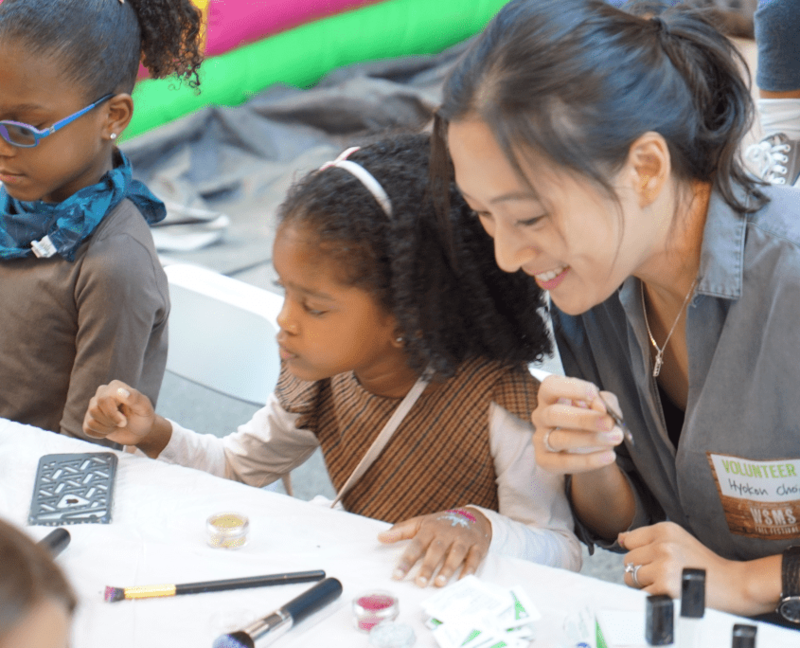 Festival fSaveavorites include the junior ferris wheel, bounce houses, pumpkin decorating, glitter tattoos and face painting… the Festival will be loads of fun for families! 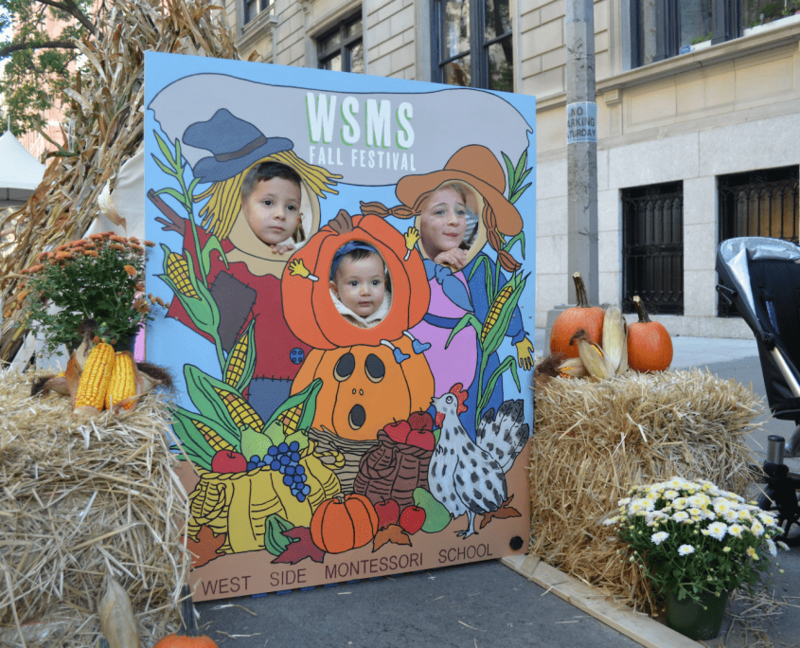 In addition to a thrilling collection of kids activities on West 92nd Street, Festival attendees are also welcome to visit the classrooms of West Side Montessori School for activities like instrument making, spin art, necklace making and more. Since all this active play is sure to give you an appetite, delectable eats will be available at the re-imagined World Café food booth and the infamous festival grill. 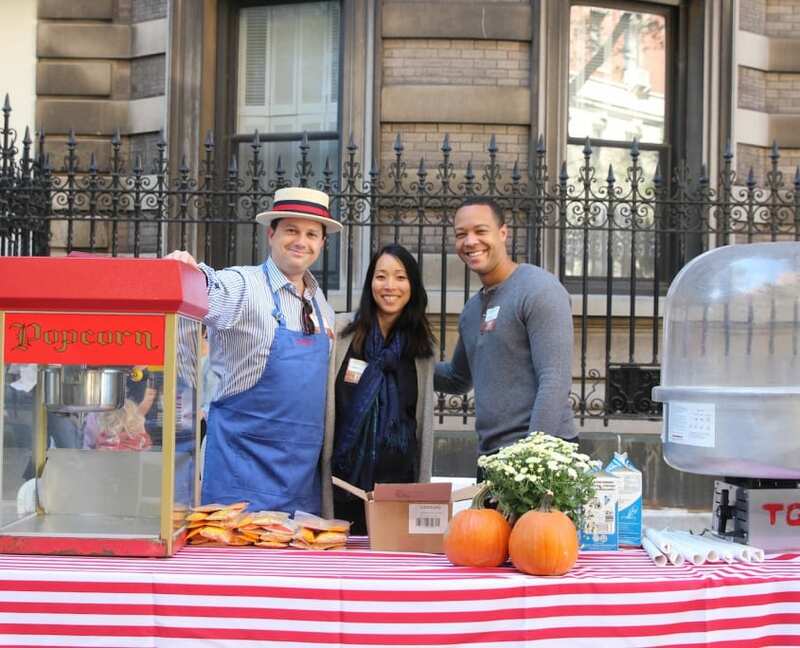 Snacks and tasty treats can also be found at the Bake Sale, cotton candy and popcorn booths. 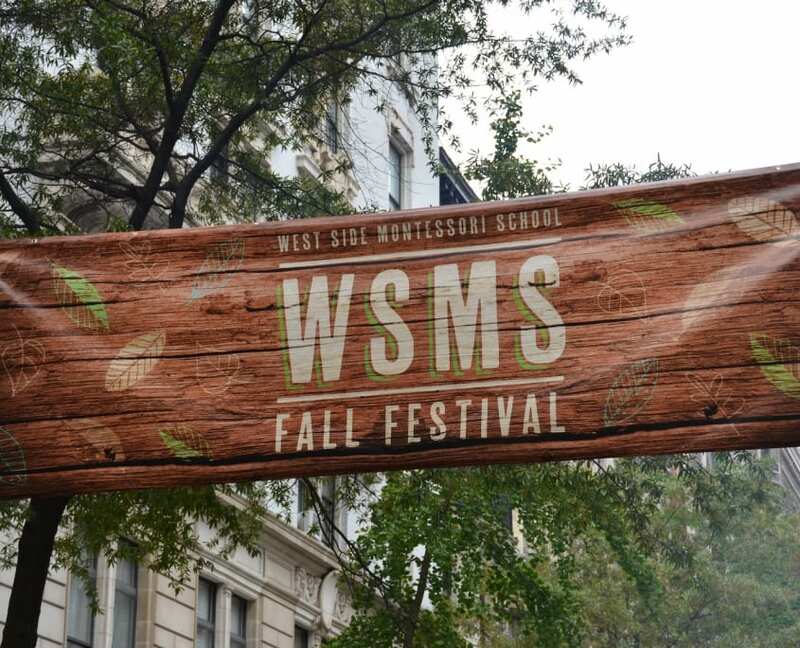 Once you’ve dined…shop ’til you drop for awesome WSMS spirit gear sold at the festival’s General Store. We look forward to seeing EVERYONE on October 13th!